Variety is the spice of life. New and exciting experiences make life more interesting. 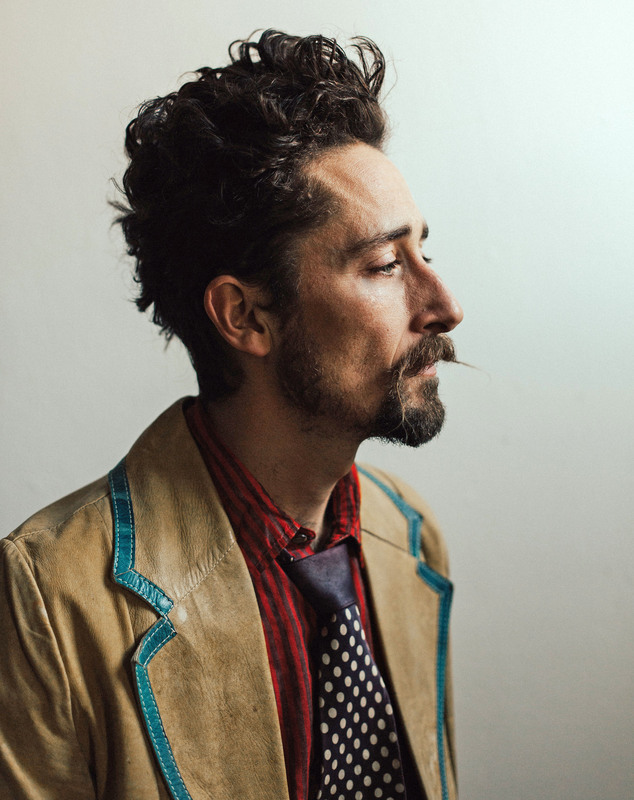 The Suitcase Junket delivers original rock anthems, mountain ballads, blues manifestos, and dance hall festivity. This one-man band brings to the stage inventive songwriting and delivery, polyphonic singing, a dumpster guitar, and other instruments built of broken bottles, thrift store forks, dried bones, gas cans, shoes, saw blades, and a toy keyboard. Get ready for the Suitcase Junket! Pre-paid, reserved seating single-concert tickets (pre-tax) are $20 for adults and $10 for children 18 and under; Dyck Arboretum members receive a 10 percent discount – $18/$9. Tickets go on sale July 17.